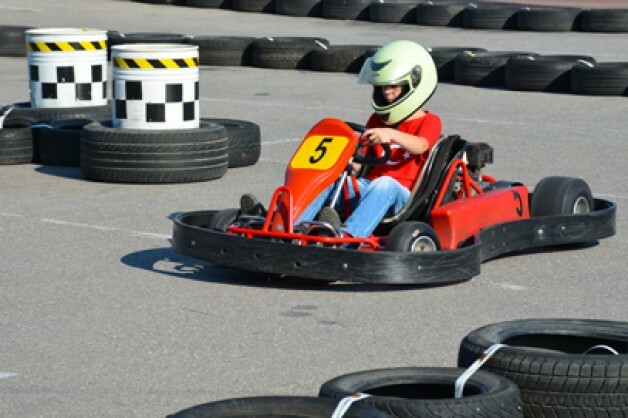 If relaxing on the beach isn’t your cup of tea why not partake in some high-octane fun at Cromer’s Kart Track. If you don’t fancy doing the racing yourself then why not head along to Great Yarmouth to watch the greyhound racing or along to Fakenham to see some of the nation’s best jockeys in action. 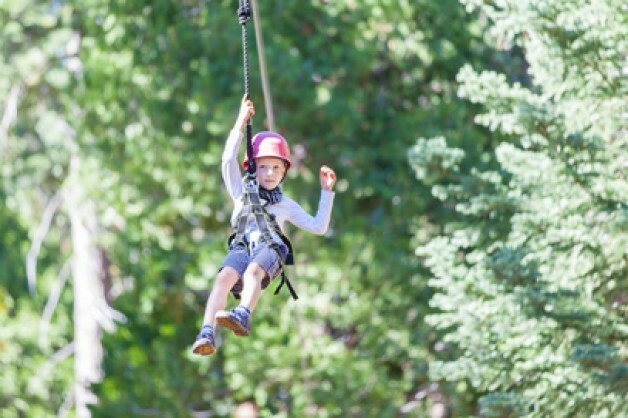 If you are after something a little different why not swing through the trees and test your limits at Go Ape Outdoor Adventure Centre. If you would rather test the brain over the body then we highly recommend a trip to Norwich’s Cryptic Escape Rooms. Finally, if still nothing takes your fancy and If boating is more your style then why not hire a boat on Norfolk’s magical waterways or beautiful coastline for the day. The Norfolk Broads is rich with history and can provide hours of entertainment while Morstons Seal Trips are often the talk of the hotel bar.